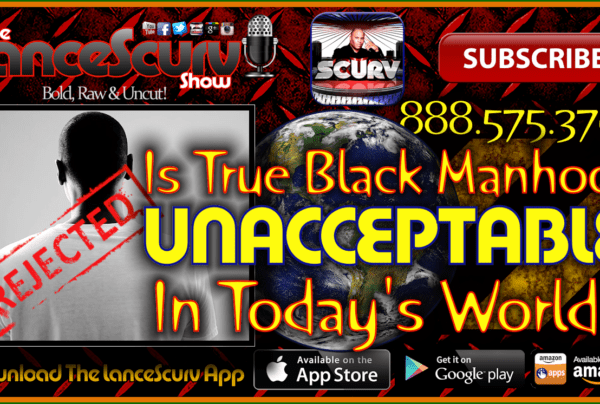 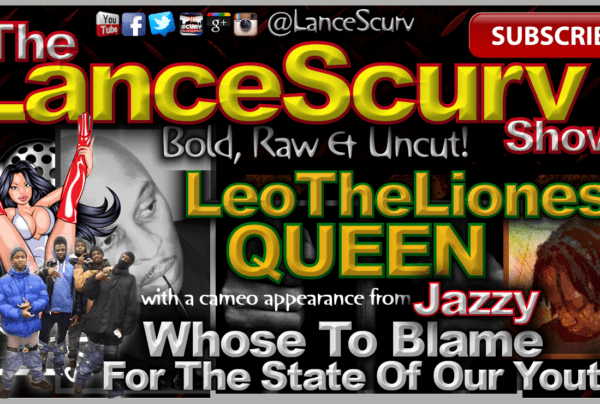 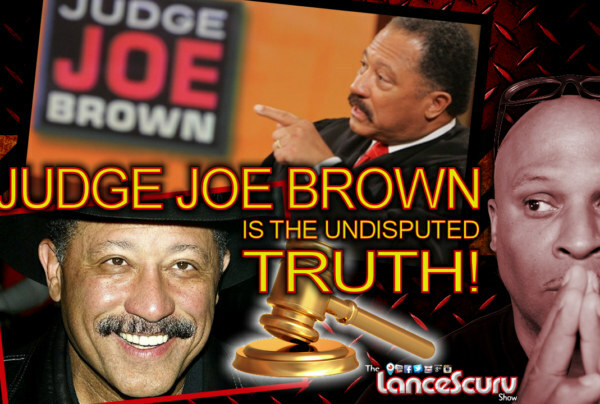 Black Manhood Archives - LanceScurv - Bold, Raw & Uncut! 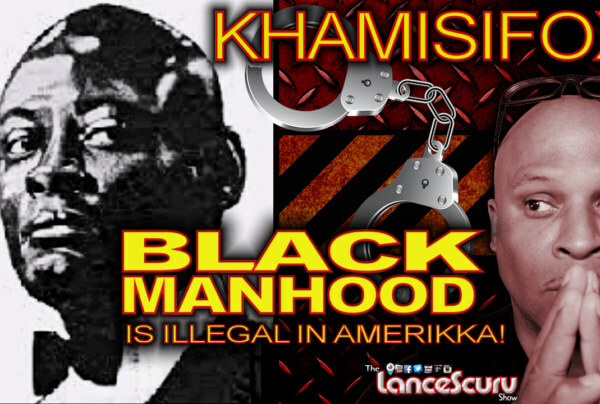 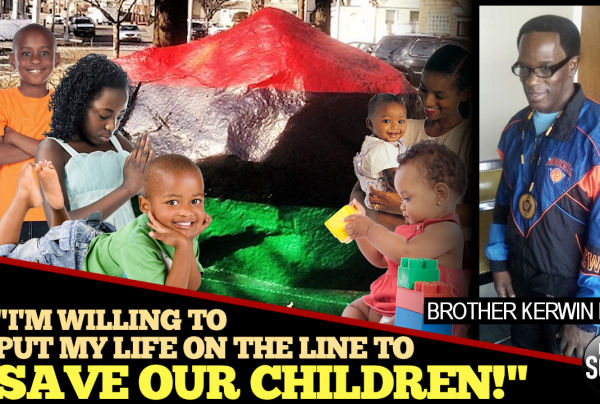 Is True Black Manhood Unacceptable In Today’s World? 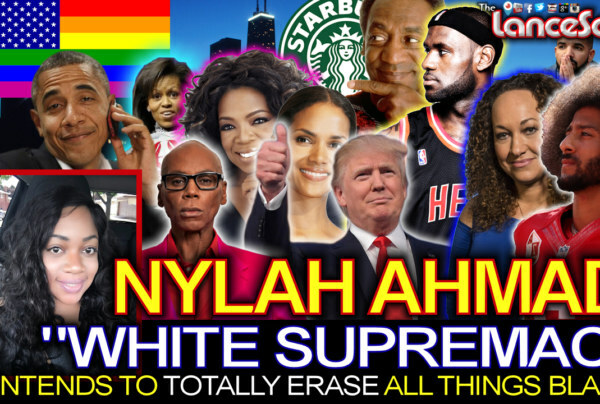 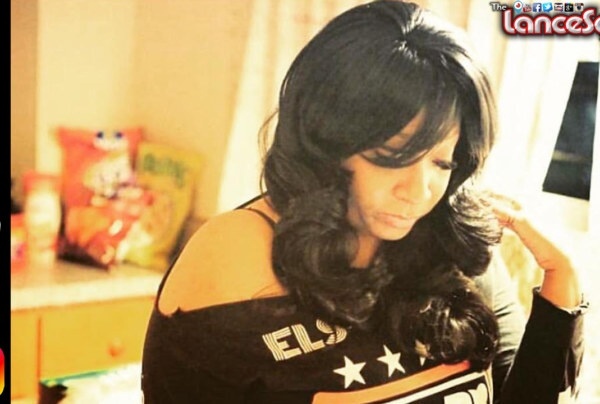 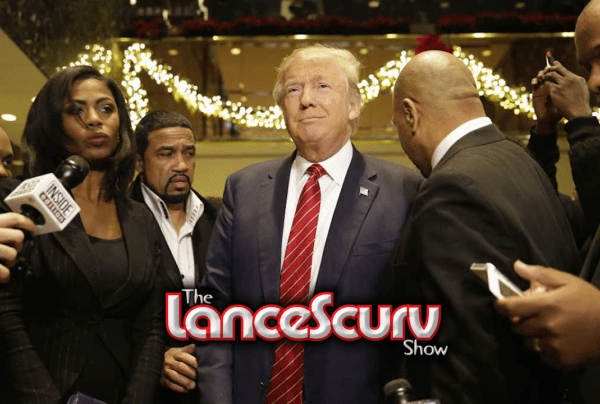 – The LanceScurv Show Live & Uncensored!